JACKSONVILLE, FLA. - Newmark Grubb Phoenix Realty Group has brokered the $10.5 million sale of a 588,000-square-foot manufacturing and warehouse facility located at 5245 Commonwelath Ave. in Jacksonville. Tower Investments is pleased to announce the purchase of Grand Twin Towers Office Center, a 90,528 sq.ft., two 5-story office building complex located near Interstate 65 at 234 & 236 Goodwin Crest Dr. Birmingham, Alabama. Located in the Oxmoor submarket of Birmingham, the property has consistently been the top performing office asset in the submarket. The two buildings of 45,773 sq.ft. and 44,775 sq.ft. are currently 100% leased to the US Government DHS/ICE, the Alabama Department of Rehabilitation Services and Bryant Bank. Please click here for more information about the property. Tower Investments is pleased to announce the purchase of a 27,122 sq.ft. high-quality office building located at 2277 Watt Avenue in Sacramento, California. The building has excellent frontage along Watt Avenue which provides direct access to Interstate 80 to the north and Highway 50 to the south. Located in the Arden-Arcade area of the city, the bottom floor of the building is currently leased to BBVA Compass Bank. Please click here for more information about the property. Tower Investments is pleased to announce the purchase of a 72,373 sq.ft. cold storage and distribution facility located at 1505 Dennis Street in Jacksonville, Florida. 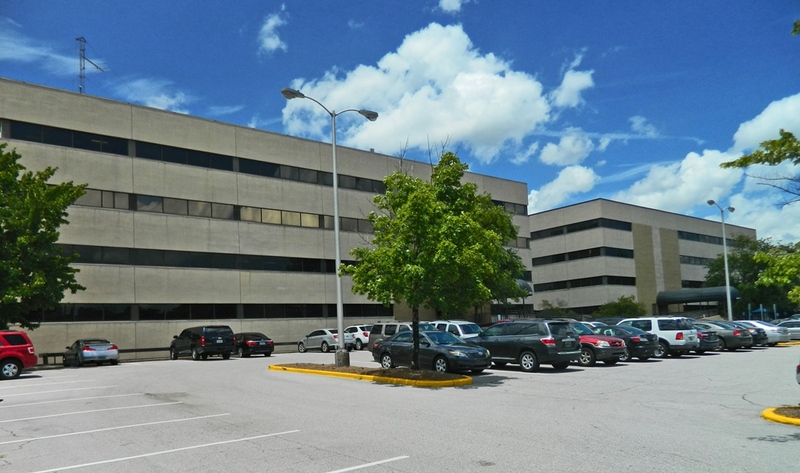 The building is strategically located at the intersection of Interstates 10 and 95 and has easy access to JAXPORT, the city’s major shipping port. Please click here for more information about the property. Tower Investments in pleased to announce the purchase of aljyad.com Southlake Corporate Center, a 57,600 sq.ft. three-story office building located along Interstate 75 at 3000 Corporate Center Drive in Morrow, Georgia. Widely viewed as a best-in-class office building in South Atlanta, the property provides ease of access to many of the area’s amenities, including Southlake Mall and Hartsfield-Jackson International Airport. Since its construction in 1989, Southlake continues to be the top choice for local tenants. The building recently underwent a lobby renovation and has very attractive existing suites that are well suited for the local tenancy. As a top-tier asset in South Atlanta, Southlake Corporate Center is home to many of the area’s most active tenants including Strayer University and the Atlanta Regional Commission, whom together occupy 47% of the building. Please click here for more information about the property. 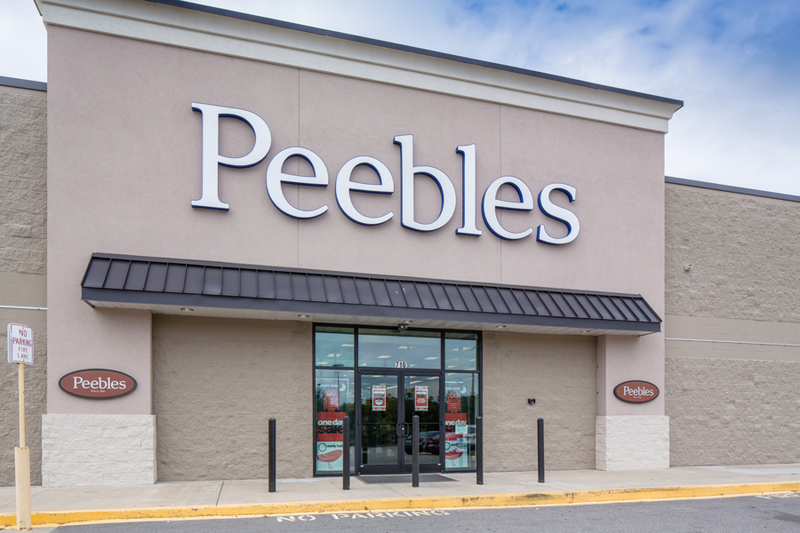 On August 14, 2015, Tower Investments purchased the Granville Corners Shopping Center, a well-established 139,424 square foot grocery-anchored retail center located in Oxford, North Carolina. The Center is anchored by variety wholesale store Roses, department store Peebles and a Just Save grocery store. Additional tenants include both national and local companies. Please click here for more information about the property. Colusa, California – The Field of Dreams’ (“FOD”) Kid’s Fishing Day is like a favorite song. We all love to see and hear it play. Forty two disadvantaged children fishing on a reservoir and enjoying a relaxing weekend of western outdoor fun is my favorite song. This 10th-annual event started on Friday, May 15th with a dinner banquet at Granzella’s in Williams, CA. A great feast was had and fishing gear was provided for all the children. There was a special kids-only drawing for a beautiful standard poodle service dog. Noah Donaghe won the drawing and was thrilled. But a little girl, Angela Cortez was crying because she wanted to win and once the breeder Karen Marks heard that, a second dog was found! Families spent Friday night at Granzella’s Inn. The next morning after a delicious Granzella’s breakfast, with fishing rods ready, families travelled to fish on a reservoir at a family-owned cattle ranch in Stonyford, CA. It was the perfect spot for this quick get-a-way event. 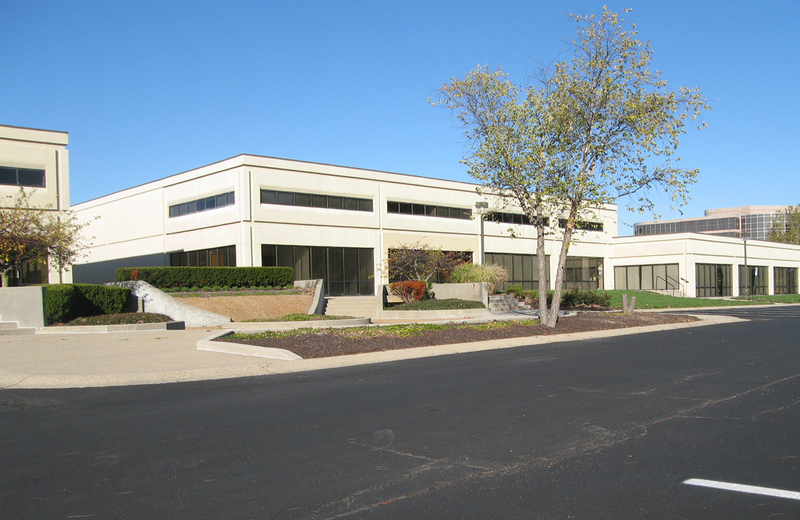 On April 28, 2015 Tower Investments purchased a three-building office complex in the Fortune Park Business Center located at 8755 and 8765 Guion Road and 3939 Vincennes Road in Indianapolis, Indiana. The 73,742 square feet complex is comprised of one 35,000 sq.ft. two-story Office Building and two single-story Flex Buildings of 20,372 sq.ft. and 18,370 sq.ft. The major tenant is the United States Postal Service. Please click here for more information about the property. 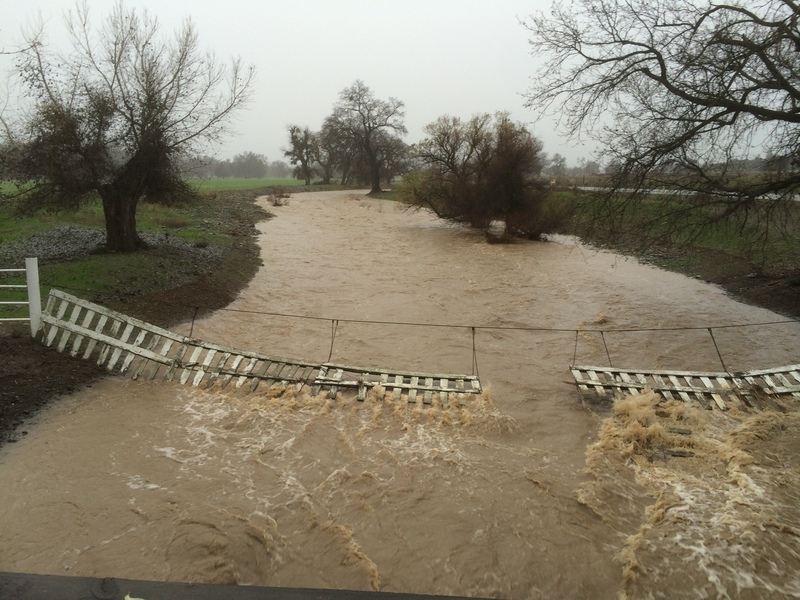 The December, 2014, rains have seen Stonyford Ranch and its environs go from drought to flood. The video below show the dramatic change in Stony Creek from October to December, 2014. Stonyford Ranch’s reservoirs are now full to capacity. 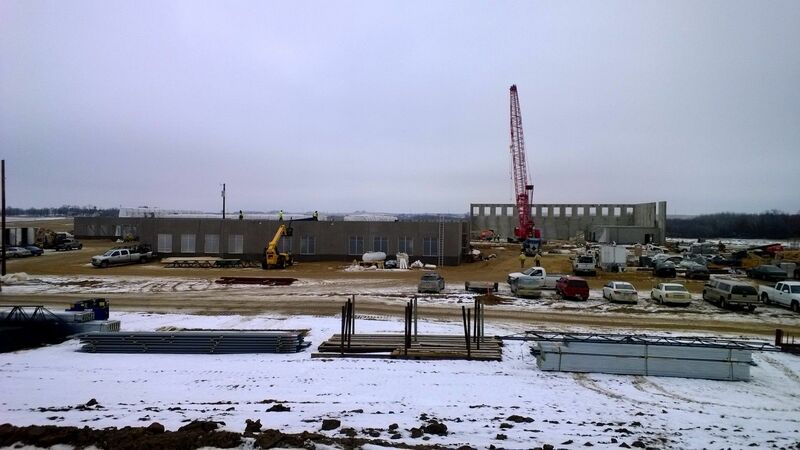 Video: "Stony Creek Before and After the December, 2014 Rains"
Construction on the new Pine Island High School continues, despite the snow. The site was donated by Tower Investments. The new school is scheduled to be finished in the fall of 2015.